An amazing talent that left it all on the field! 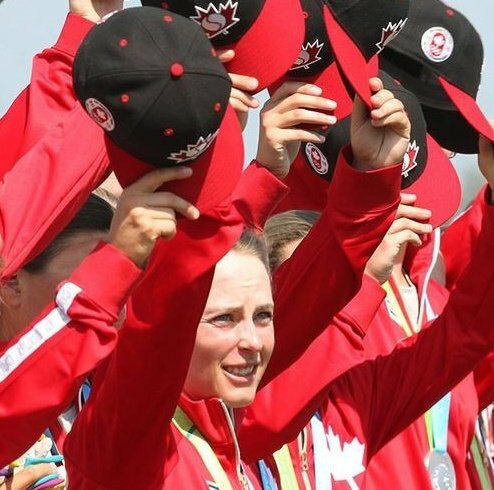 Nicole Luchanksi is one of the most decorated women's baseball athletes for Baseball Canada and Baseball Alberta! Congrats on an amazing playing career @Luch_5! !